Wonderful Art and Illustrated books - a visual delight! 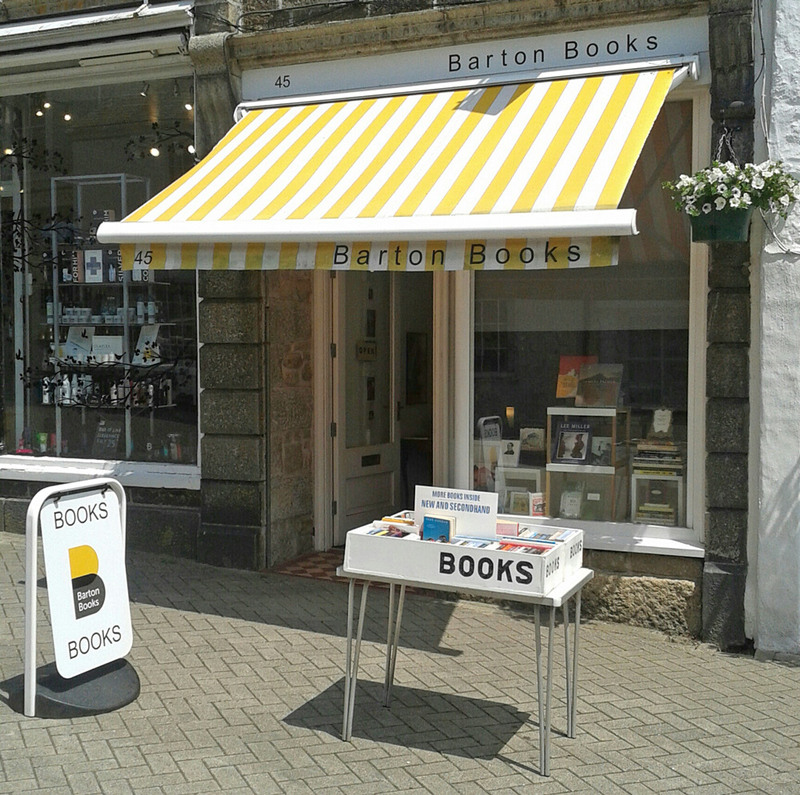 Barton Books is an independent bookshop to be found at the top of Causewayhead in Penzance, Cornwall. 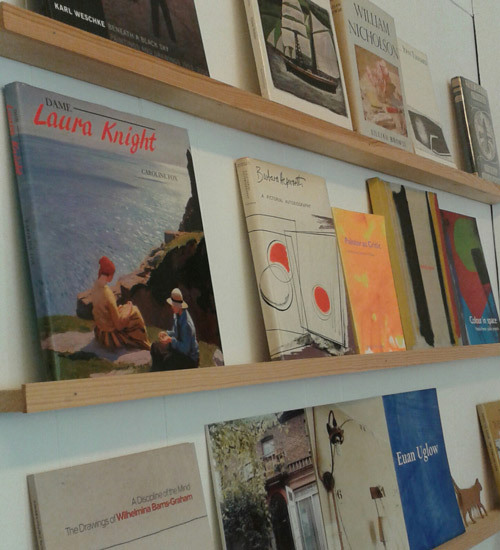 One could be forgiven in thinking that we specialise in art books but we like to think that we offer a lot more. Yes, we have books on art and artists, photography, fashion and design, but we also have a great selection of wonderful children's picture books, some illustrated literature and a lovely collection of exquisite notebooks and journals. 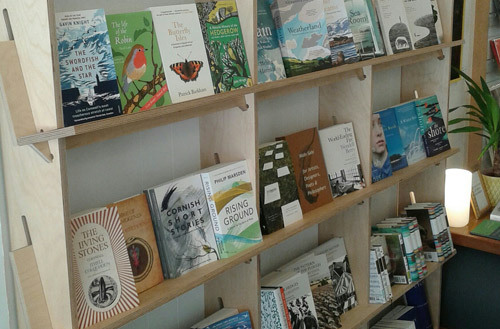 We just love books that look and feel special and we like to display them individually, with their beautiful covers facing out on the shelves. You will also find in store a delightful range of cards and postcards, gift wrap and any other bits and bobs that we think may appeal to our discerning bookie customers. Our secondhand section is building nicely too. We buy and sell good used books on all aspects of the visual arts. We are also known on occasion to put outside a collection of inexpensive secondhand paperbacks to entice people into the shop, all by good authors, good publishers and in good condition. Always worth a look! 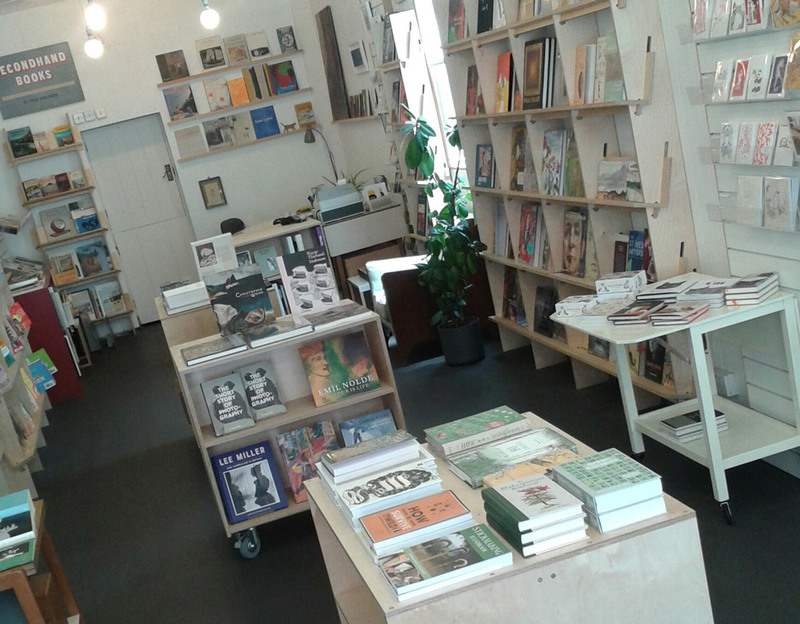 Barry Sinton has been bookselling since 1985 and has worked with the London department store Liberty, art book publishers Thames and Hudson, and Tate. 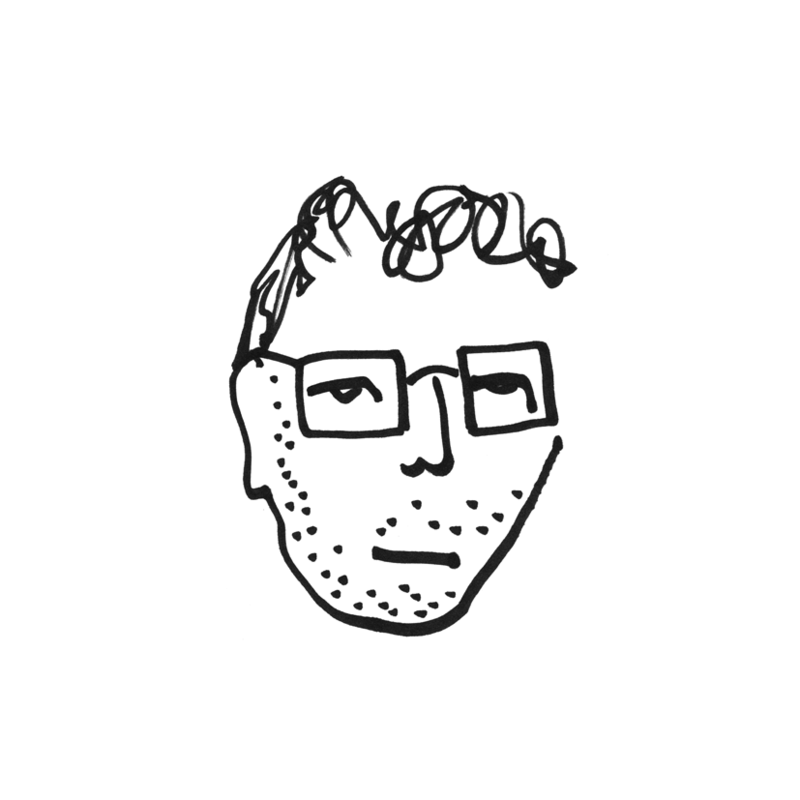 We'll be putting on book talks and events in the near future. Come back here for more info. Beautiful books in a lovely bookshop. Wonderful Art and Illustrated books - a visual delight! Come in and say hello! © 2019 Penzance Book Shop Barton Books All Rights Reserved.